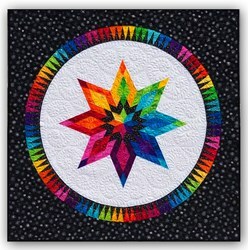 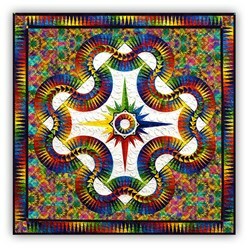 Stars of Light Batik Paper Foundation Quilt Kit - ****4 Star has not been rated yet. 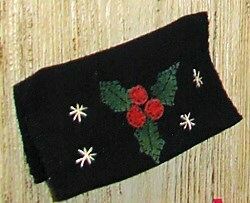 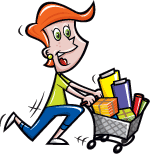 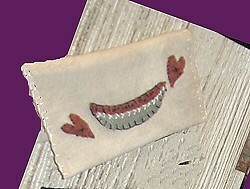 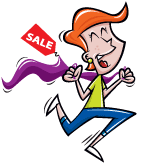 With this item you will earn a minimum of 773.04 Points in Homespun Rewards! 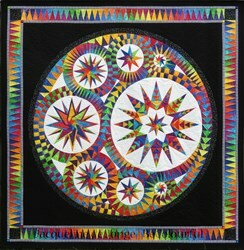 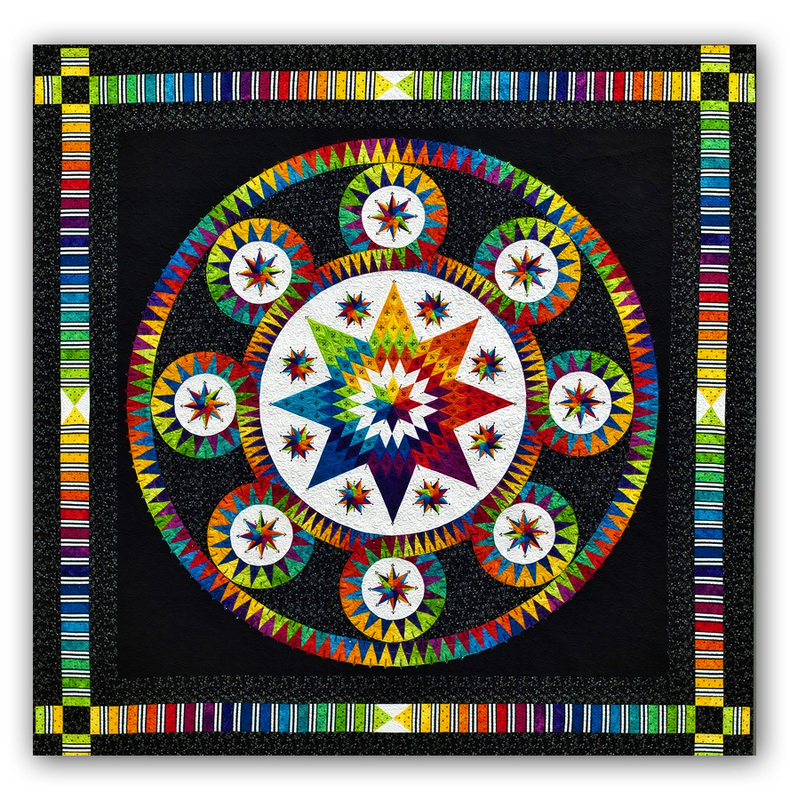 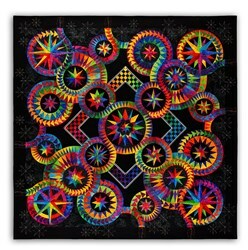 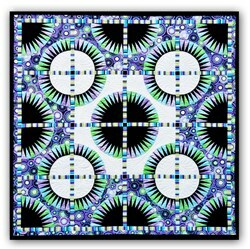 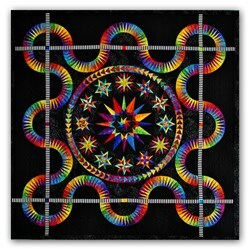 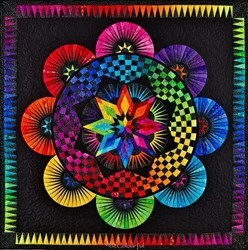 This is a great 2nd quilt to make in Jacqueline de Jonge's entire BeColorful collection of designs. 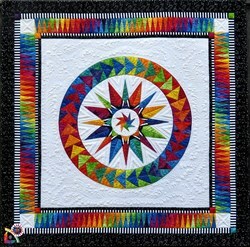 (a good starter quilt is the Bright Star, found here). 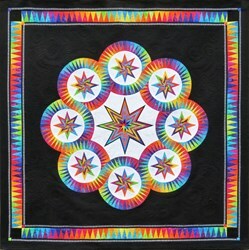 If you follow the step by step and the paint by number instructions you will find that the Stars of Light pattern comes together with ease ... and you'll get perfect points every time. 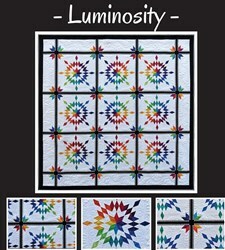 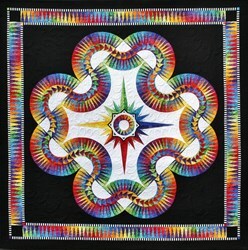 This quilt measures a wonderful 75" square, and features Anthology's Batik BeColorful fabrics. 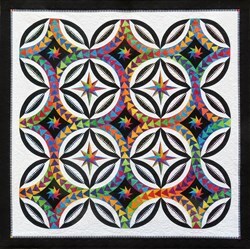 The kit includes all of the Batik fabric required to complete the quilt as shown, including binding, the pattern, and the foundation papers. 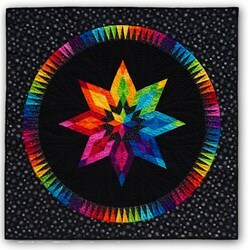 More than two dozen bright colors bring this Bright Star to life, too!